Much of the country has been gripped by crazy amounts of snow and cold over the past few weeks. For us, the opposite has happened. We have had less than an inch of snow all winter and it has mostly been highs in the 50’s. That is unseasonably warm for us. But, no matter. 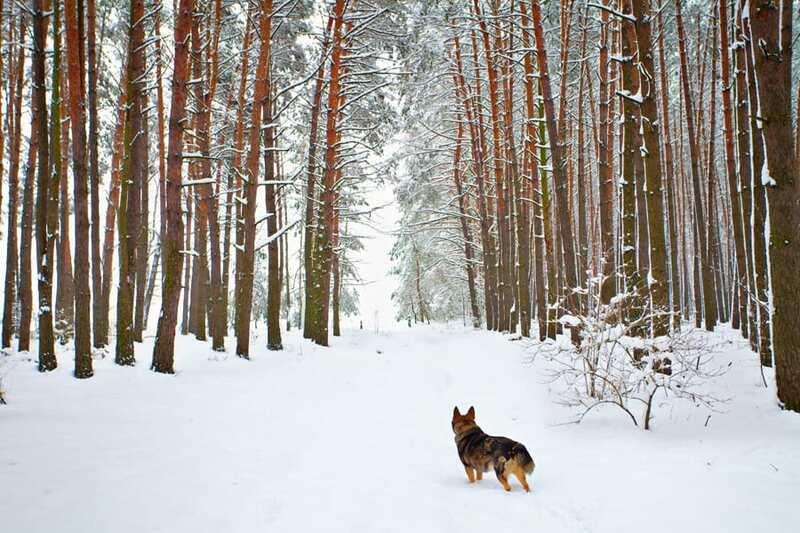 I still wanted to compile a list of ideas to keep your animals warm in the winter. I’m not talking about cute coats or hats for our animals. I found posts from other bloggers about realistic, not silly, hacks to keep you animals warm this winter. 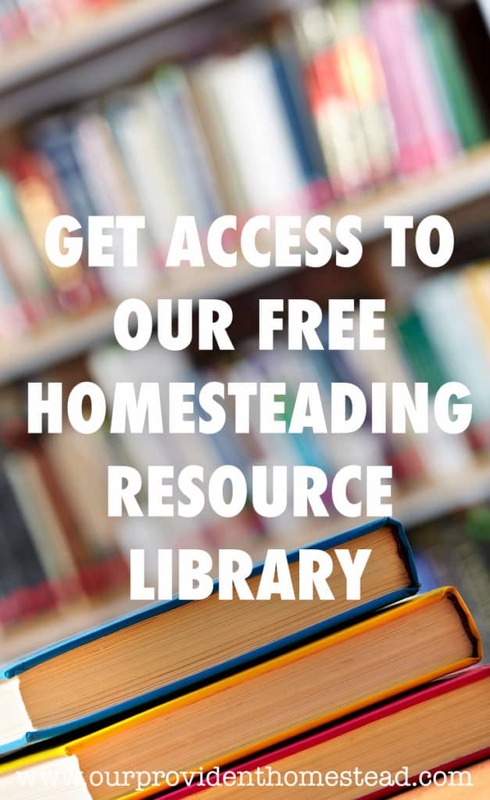 So, instead of reinventing the wheel, I am just going to list these awesome resources so you can read them for yourselves. 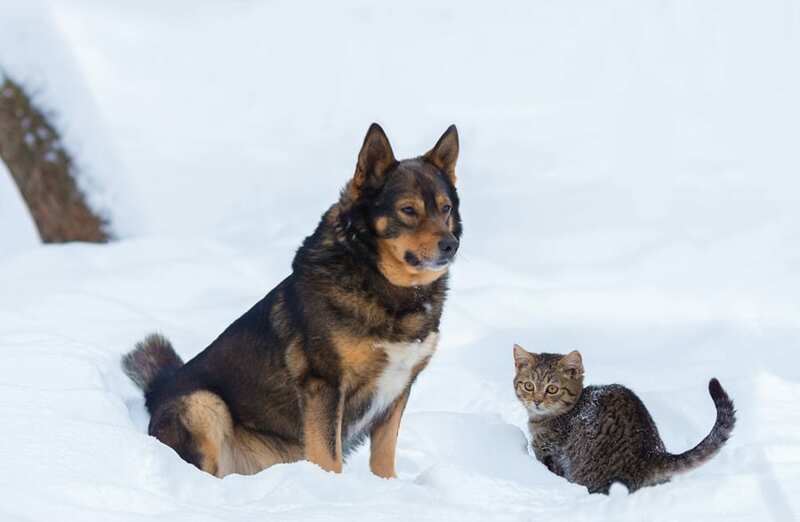 We all love our animals and want to keep them safe in the winter cold. 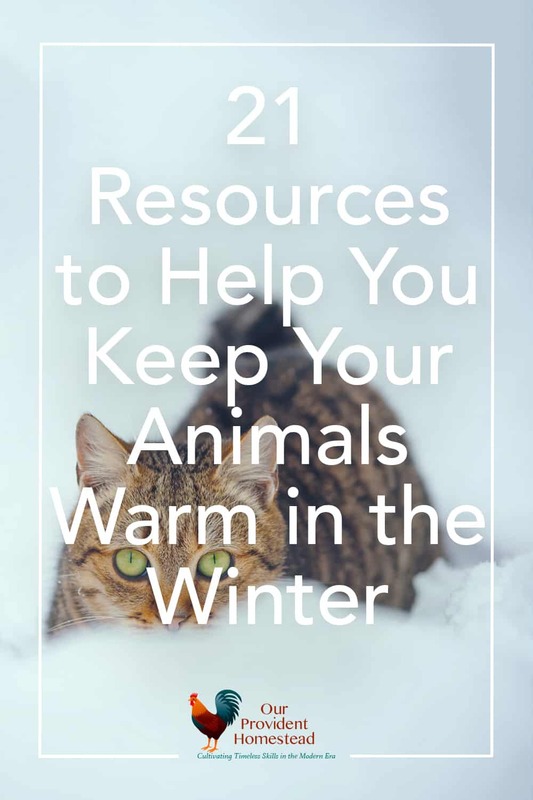 I hope these resources from these awesome bloggers will help give you some new ideas on how to help your homesteading animals stay warm this winter. 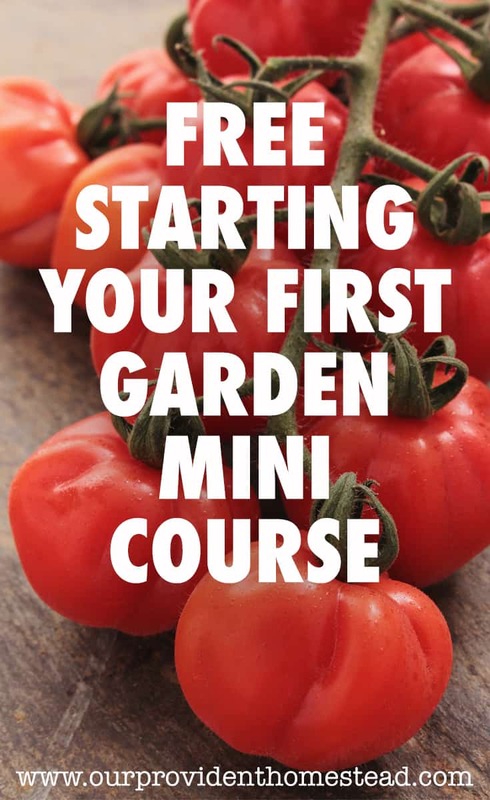 I know I have some new tips to use on my own animals. Happy Winter! 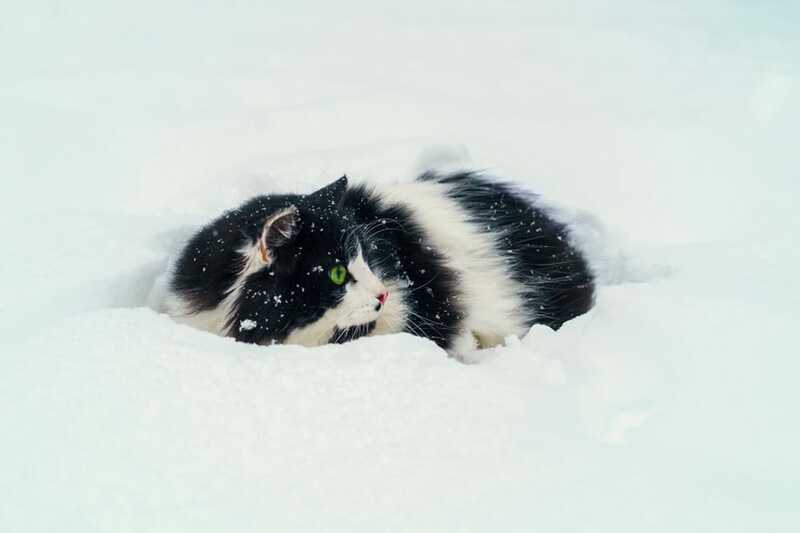 Do you have any tricks to share about keeping your animals warm in winter? Please let us know in the comments below. Thanks!